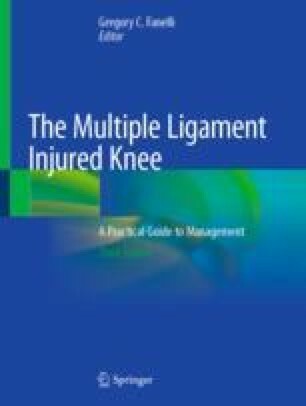 Bracing can play a prominent role in the management of PCL and multiligamentous knee injuries, both for operative and nonoperative management strategies. Understanding the nuances of bracing for knee ligament injuries is critical for proper management and for providing the best chance for a stable, functional, and pain-free knee in the long term. Braces used for knee ligament injuries come in a variety of designs, each with advantages and disadvantages that should be appropriately matched to the individual patient. Outcome studies of bracing PCL and multiligamentous knee injuries are rare, and the variety of protocols applied in these studies makes it difficult to form a consensus on how to achieve the best functional results. Regardless of the bracing protocol used, patient compliance is crucial and dependent on ongoing communication between the patient and the treating physician.